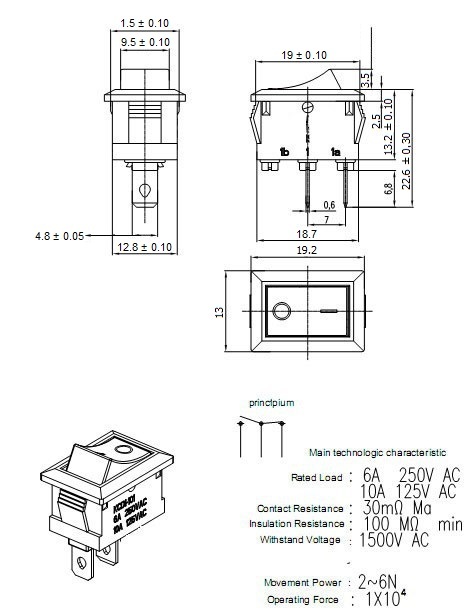 The KCD1-101 rocker switch is basically used to open and close an electrical circuit. 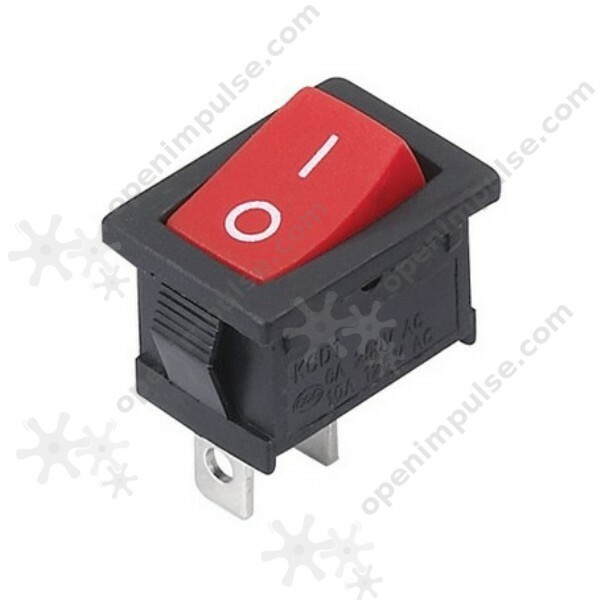 This red rocker switch is great for the on/off switch of your project. 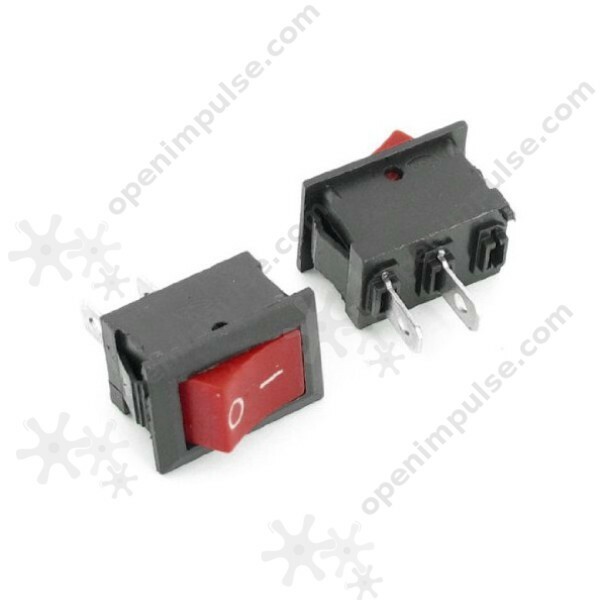 The KCD1-101 rocker switch is an on/off switch which is basically used to open and close a circuit. Rocker switches are commonly used as light switches. It can also be used in computer speakers, robots, household appliances and more.